Hello friends! Happy Memorial day to you all. 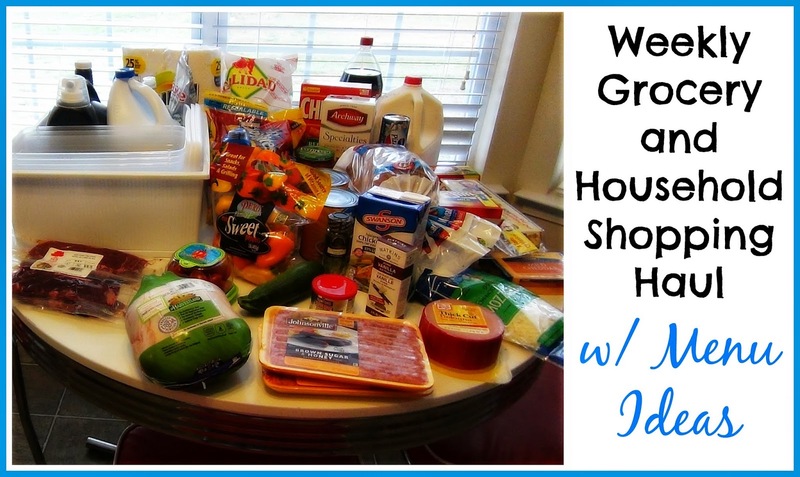 I am back today with our Weekly Grocery & Household Shopping Haul. For some time now, my food hauls have went live Sunday afternoon but I am switching it up. I don't like having to do all the shopping, record a video and then rush to get it uploaded. I will still be going on Sunday but I thought it would just be easier on me all the way around if I shared these hauls on Monday. I sure hope you don't mind! If you want to see what we will be eating this week plus the items I got, enjoy the video below! Thanks for watching! I hope you have a beautiful and blessed Memorial Day!